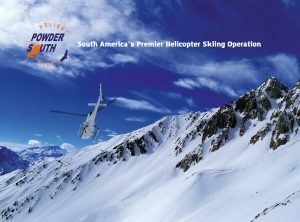 Powder South wants to welcome you for 2018 Heli-ski season, our 15th year of successful operation. 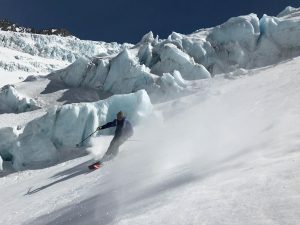 Concerned about your desires and satisfaction, Powder South has been innovating for the coming season offering different new variety of packages, for you to get the option that suit you best. 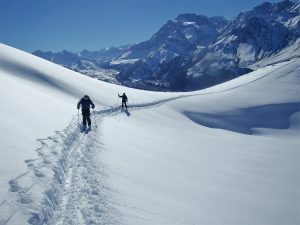 So now, you will be able to make the most of our two modern and deluxe Andean Lodges on the one hand : El Morado Lodge (in the Maipo Valley) and the Puma Lodge (in the Cortaderal and Cachapoal Valleys), both surrounded by stunning mountain scenery, giving access of endless and pristine terrain at your doorstep. And on the other hand, enjoy all the facility of a cosmopolitan city in a 5-star hotel. 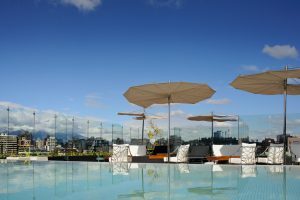 Santiago is a happening city of sophistication, the highest standards in cuisine, and great nightlife. 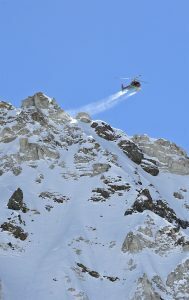 Our COMBINATION PACKAGES are available for Private Week (only 4 people) and Semi-Private Week (8 people) with two Helicopters. 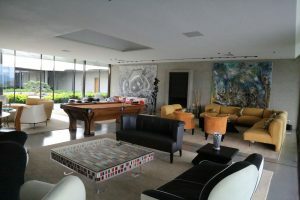 NEW : Semi-Private Week (8 people) with two helicopters. Now each group of 4 people will get its own helicopter and with a ratio of one guide for 4 people, you will feel like a private! 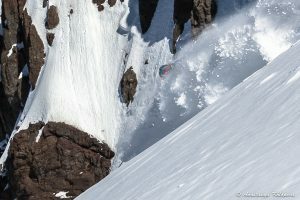 You do not have the same ski/snowboard experience or desire of the rest of the group ? 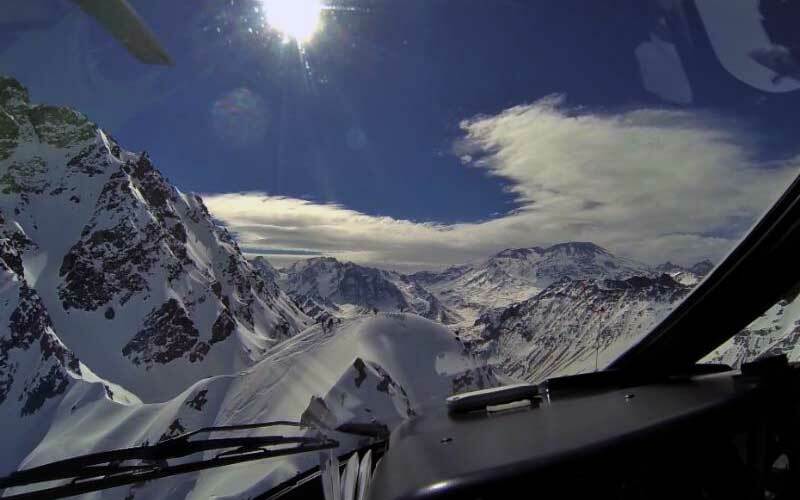 No problem, our highly skilled and professional guides find terrain to match every skier and snowboarder’s ability and standards, now, with your own helicopter. 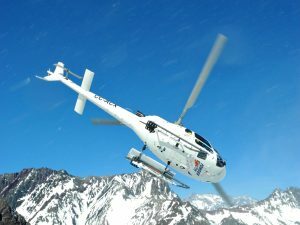 So join our new Semi-Private week with two helicopters tailor-made for you ! 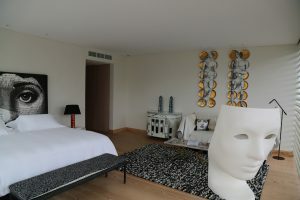 This Package is available for all our accommodation option and of course, for our attractive COMBINATION PACKAGE. Only 15 minutes from Santiago facilities to the best Andean runs ! 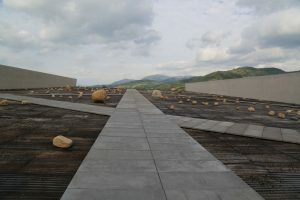 Take off and landing from TITANIUM’S roof top is now possible for all our Santiago packages. 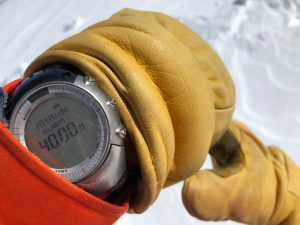 The Titanium building is only at a walking distance from your hotel and as Santiago is at the foot of the Andes Cordillera, in only 15 minutes by helicopter you will be at the heart of the mountain ready to take the plunge for the first run of the day. Santiago’s location is so unique, that it cannot be done out of any other cosmopolitan city on the planet. The perfect occasion to match the best Heli-ski and city commodity. At the end of the day you will be back at your luxury 5-star hotel in downtown Santiago with fully-wired technology and wellness services. Santiago is a Cosmopolitan and happening city, so every evening will be a tasting of a great diversity of the finest restaurants and the discovery of Latin pubs and night clubs in different touristic areas of the city.